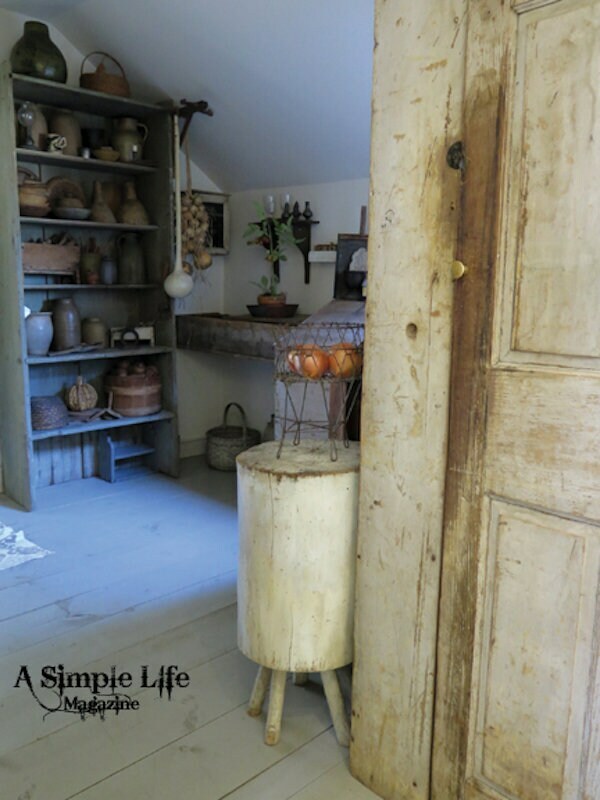 A Simple Life Magazine - Spring 2019 Issue! Celebrating the magazines 10th Anniversary!! 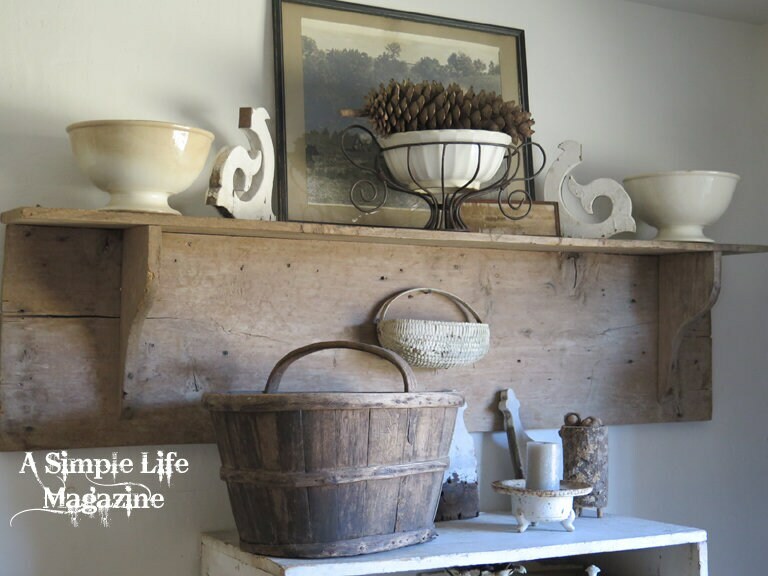 A Word from the owner, Jill: What a GREAT ISSUE! I hope you all love it as much as I do. 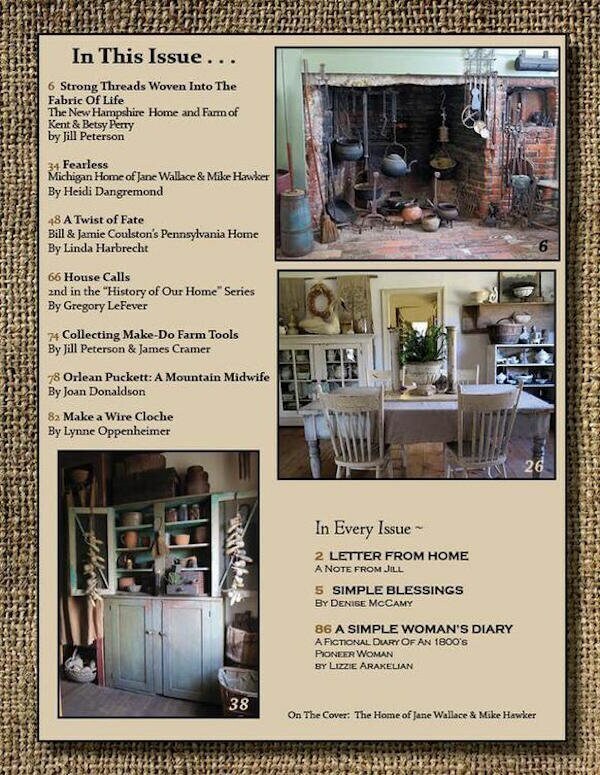 I'm honored to share three awesome homes in this issue! Remember last summer when I made the video from the fabulous farm in NH that has such a special story? Yup! This is it - the farm of Kent and Betsy Perry !! This is hands down one of the most endearing stories ever published in our pages! 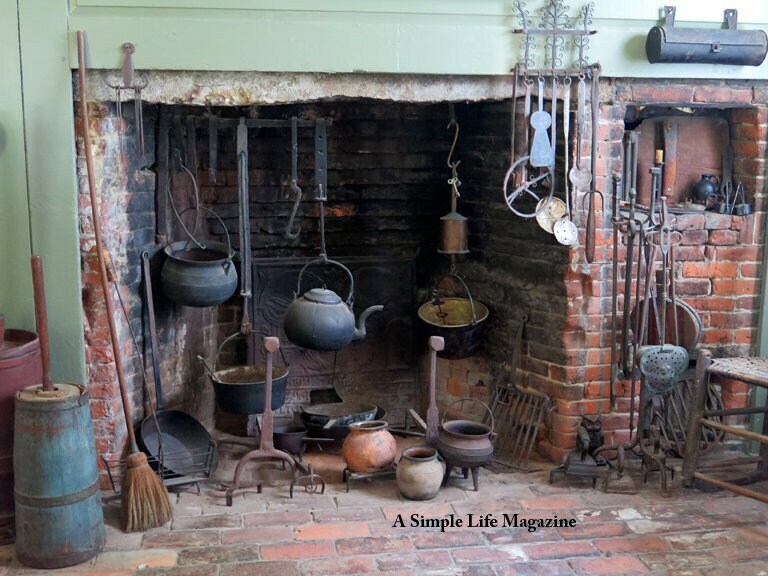 I highly encourage you to read this incredible story of goodness and historic significance! THANK YOU Kent and Betsy for sharing it with us! 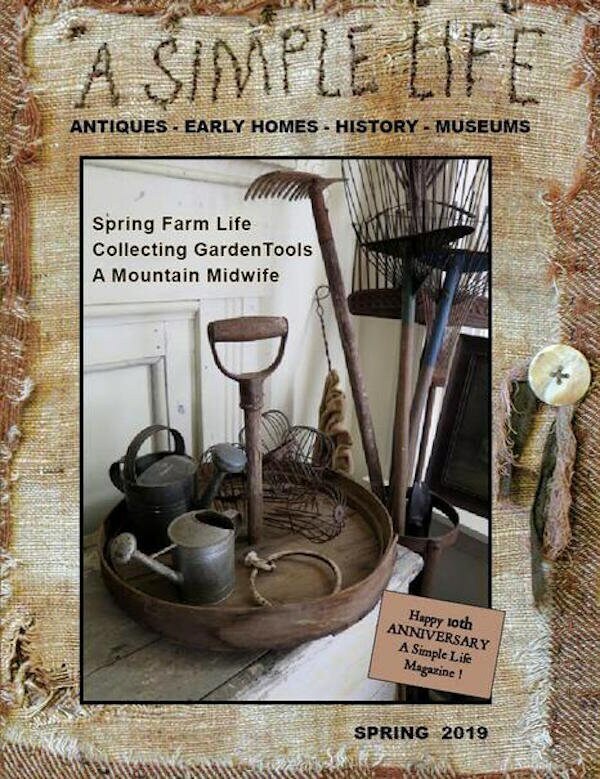 educational features on various antiques, early projects to make, recipes, and lots MORE!